Sunshine, rain, high winds, tornadoes, hail, thunder and lightning. It’s spring at Grand Lake! It may look like a list of different types of weather conditions but in Oklahoma, we all know it could simply be the events of one single day. Unfortunately, the tornadoes that passed through Northeast Oklahoma in late March served to remind us all that storm season seems to have arrived. However, it’s also true that springtime in Oklahoma can mean warm days spent working out in the yard, preparing flower beds or garden spots, or just doing some good old-fashioned spring cleaning in the garage. Because all of this is likely in your plans this time of year, your friends at the Grand River Dam Authority want you to be safe and prepared to take some extra precautions. So we take this opportunity to pass along a few seasonal electric tips from the Electric Safety Foundation International (ESFI.org). Planning on working in the yard? Remember, Water does not mix with electricity. Avoid damp conditions, including wet grass, when working with electricity. Unplug outdoor tools and appliances when they are not in use. Remember that ladders — even those made of wood — that contact a power line can prove fatal. Inspect power tools and appliances for frayed cords, broken plugs and cracked or broken housing. Repair or replace damaged items. Wherever possible, use a portable ground fault circuit interrupter (GFCI) or purchase tools with built-in GFCI technology. Do not turn on electric items or touch circuit breakers when you are wet, or unplug wet appliances until they have been checked by a licensed electrician. Even lamps and vacuum cleaners should not be used until they are completely dried out and no longer pose an electric shock risk. Remember: safety first; no matter what the weather conditions or calendar shows. 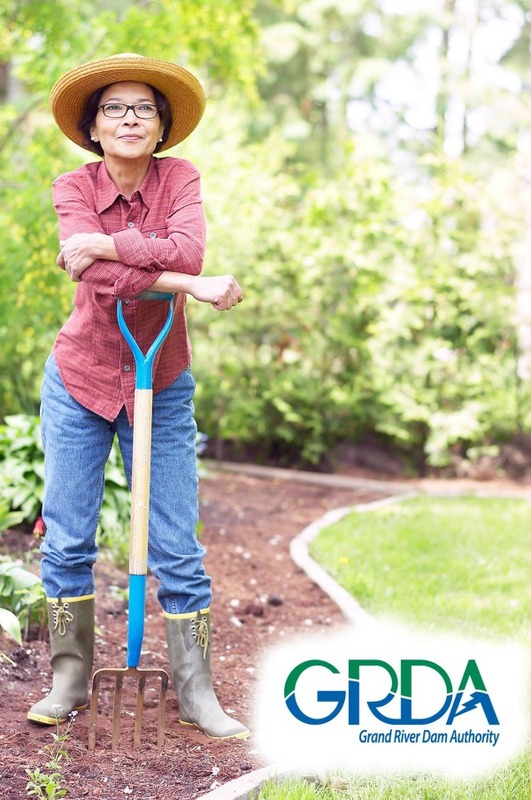 GRDA hopes you have a safe, enjoyable season! NextDig This – Welcome To Apri!